Emily B. feature no one and play nothing nowhere, you should go hear them. 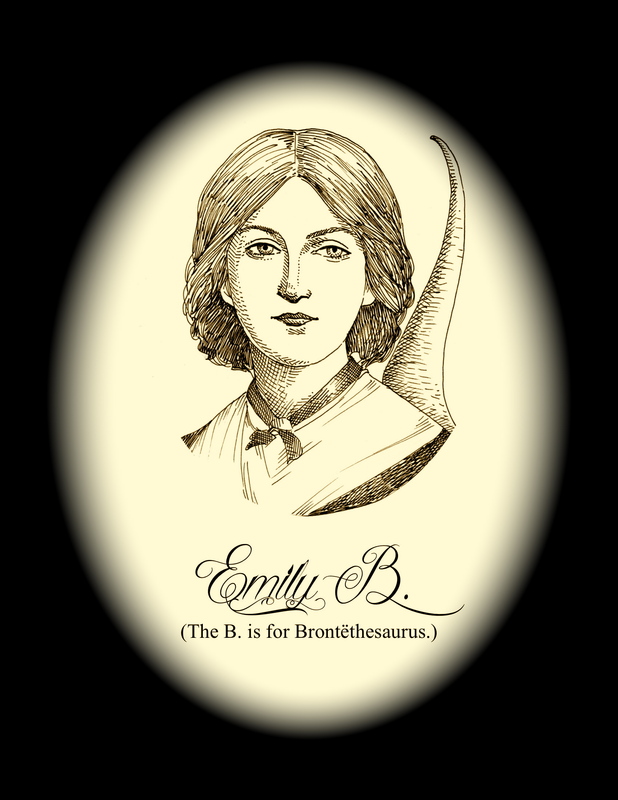 Emily B. are the (insert names of famous musicians here) of progressive art punk, or, if you’d rather, “Regressive Prunk.” An incongruous amalgamation of stylistic influences that Emily B. shoves down your throat song after song. It’s formulaic all right, but “Oh!” what a formula. Drum driven music instigated by Tom Hogan (108, etc.) sets things in danceable (or head-bangable) motion; piled on top, providing weighty grooves worthy of (name of famous bass player), bassist Thom Guthrie prompts deforestation; finally guitarist Shawn Persinger tests angular melodies – yes, real composed melodies, not improvised solos – that are parts C. Parker, R. Fripp, and D. Boone. Like a jazz standard or pop/rock cliche, the group (almost) holds your hands through ABABC – or, if you prefer, Verse, Chorus, Bridge – predictability with the most unpredictably rhythmic, melodic, and harmonic variations. It is possible it’s not this good but there is only one way to find out. For bookings contact PresterJohnMusic[at]gmail.com (yes, that Prester John).